The creators of the popular App game Candy Crush, has reportedly trademark the name ‘candy’. Mobile developers King have successfully trademarked the word ‘candy’ to protect the success of their hugely popular Candy Crush Saga game, reports The Independent. 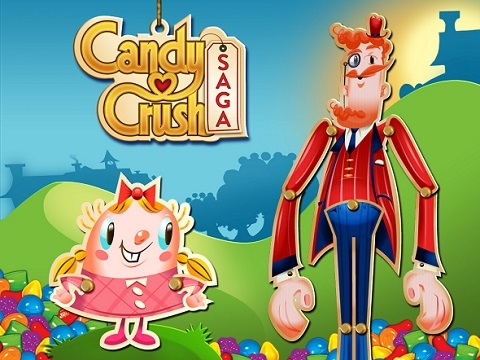 Candy Crush Saga was lauded by Apple as a free App and in 2013 it became the most downloadable App with more than half a billion installs on iOS devices. The game was first published on Facebook before moving to Smartphones where it took off beyond all expectations.